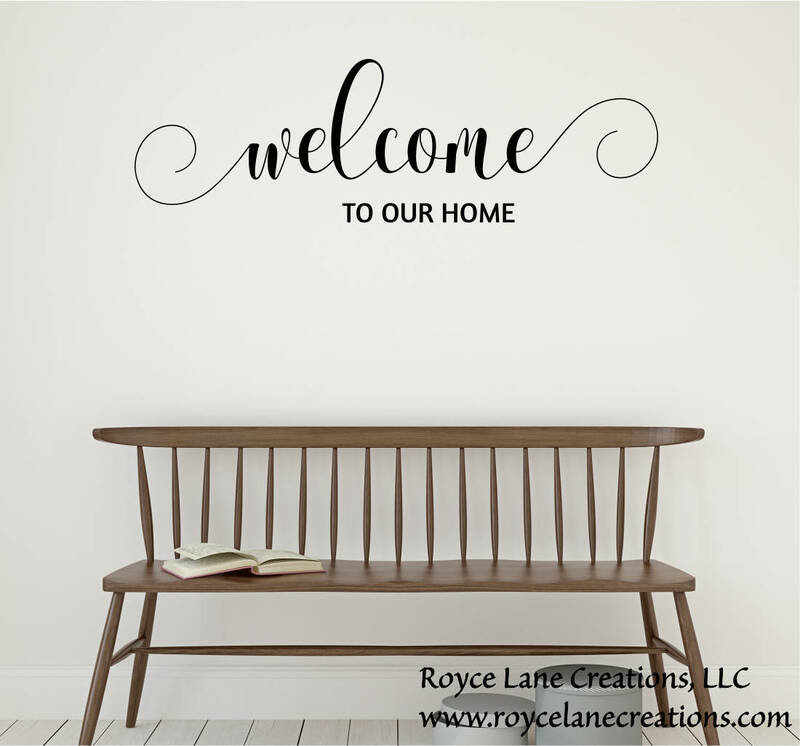 Greet your guests with a beautiful welcome sign made from removable matte vinyl in any of our colors. This modern handwritten style font is so lovely. It makes a beautiful decal for your foyer or entryway. We offer many sizes. Please see the drop-down size menu to the right for available sizes. If you need a custom size just let us know. If you would like to customize the "TO OUR HOME" text part of the decal, please contact me prior to purchasing the decal. This decal comes as shown in the listing photo. Variations to the text need a custom order. 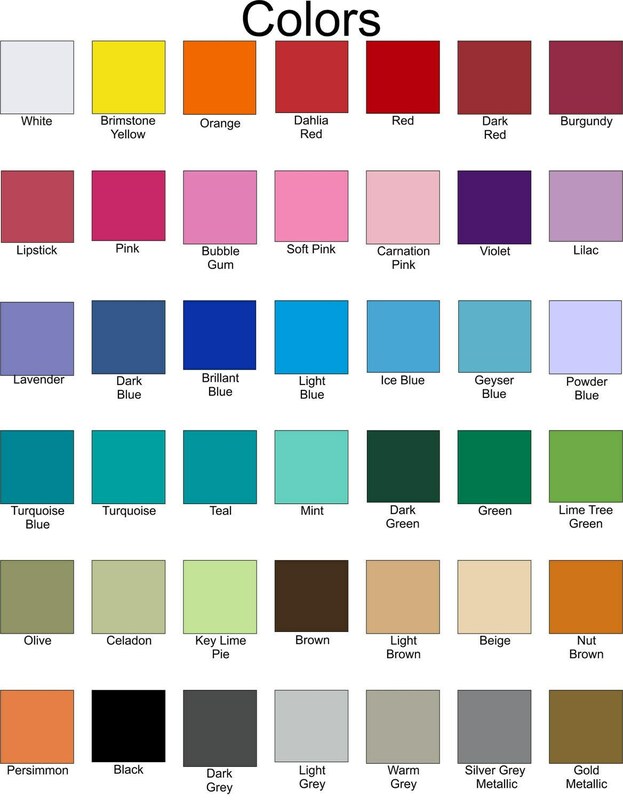 Our color chart is shown in the 2nd listing photo. The decal would look awesome in one of our metallic vinyl colors! We have silver metallic and gold metallic.